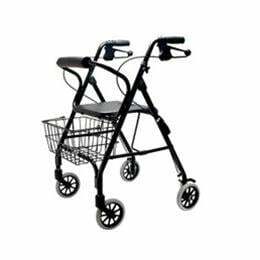 The 4200SWX is a heavy duty rollator. It features an size 20" pad seat for extra comfort and is equipped with ergonomic handles for easy use. Handle Adjusts: 29" 33" 32.5" 37"